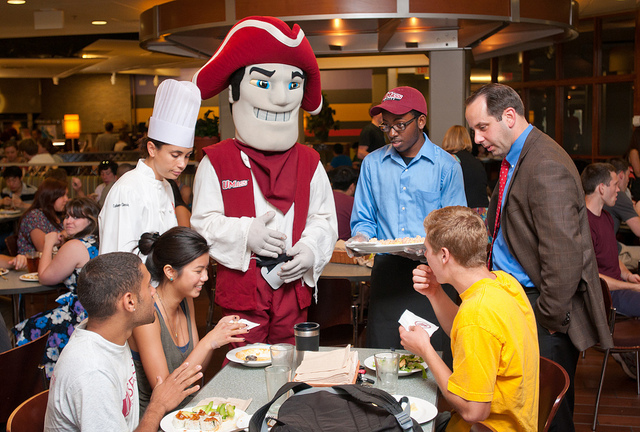 Stay up to date with all the new and exciting happenings at UMass Dining. Check back often as our blog, photo gallery and news page are ever changing. Go UMass!